I remember, in first grade, making little handcrafted mailboxes to hold my classmates valentines in. By the end of the day it was filled with little paper notes, each signed with barely legible names. Since that time, they have somehow managed to add a sugary treat with each valentine, so much so, that my kids come home with a bag full of candy that makes it seem more like Halloween rather than St. Valentine’s. I still manage to get my boys to handmake their cards though, because, well, I still love to craft and have a table full of colored paper, markers, glue and stickers. And the treat expected to be attached to them gives me an excuse to make some cookies. 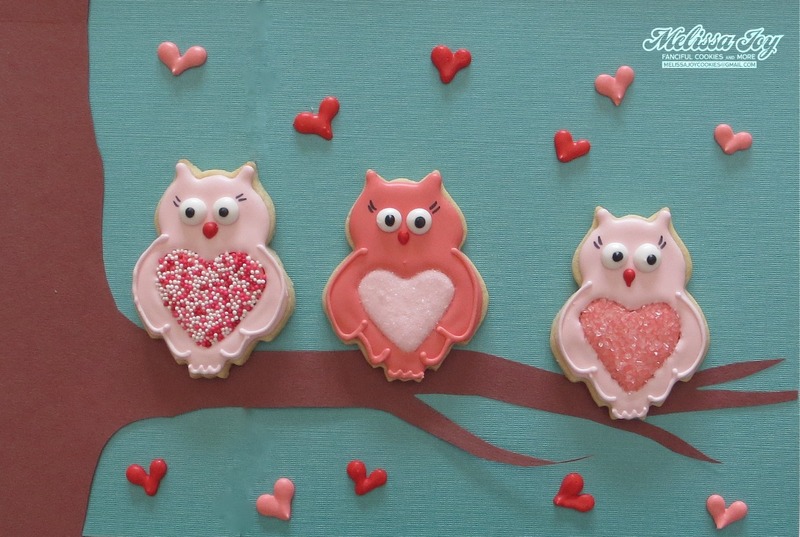 Here is what was chosen to accompany this year’s Valentines…our favorite hedgehog and owls. A little woodland love! 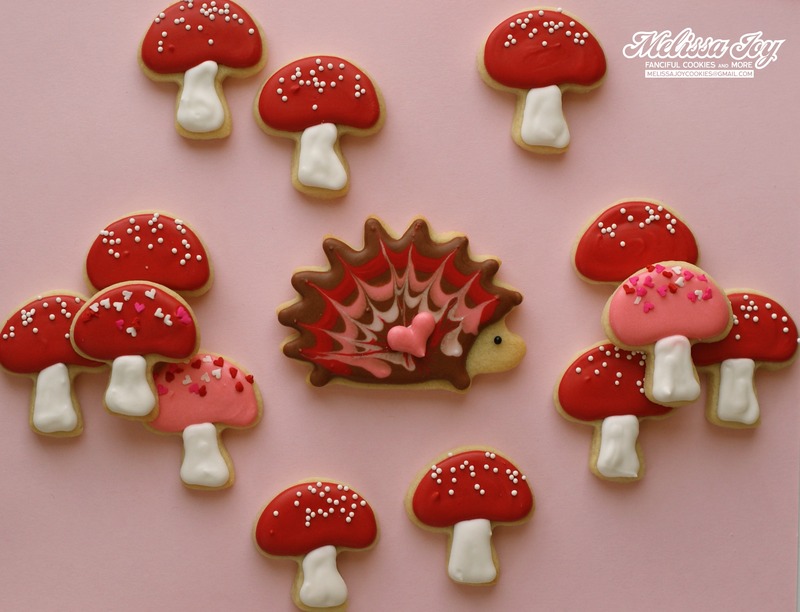 This entry was posted in Valentine's Day Cookies and tagged hedgehog cookies, owl cookies, valentine's day. Bookmark the permalink.